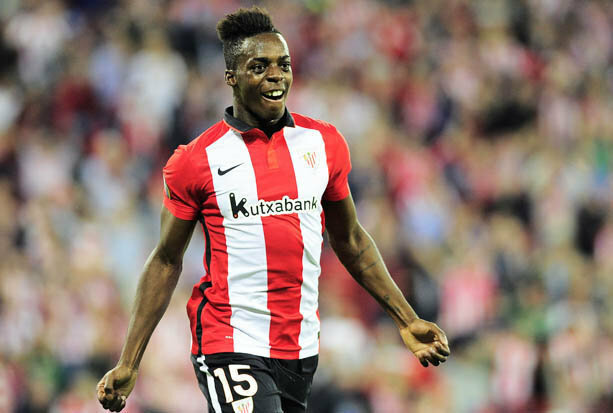 Inaki Williams to Liverpool for £42.5m? The Athletic Bilbao striker, 22, is said to be on JurgenKlopp’s radar ahead of a possible summer move. He has a £42.5m release clause in his contract, and has opened up in an interview with Sportium over the possibility of leaving. He said: “The first thing I would do is talk to the president.”Lots of things are coming out in the news but I am calm. 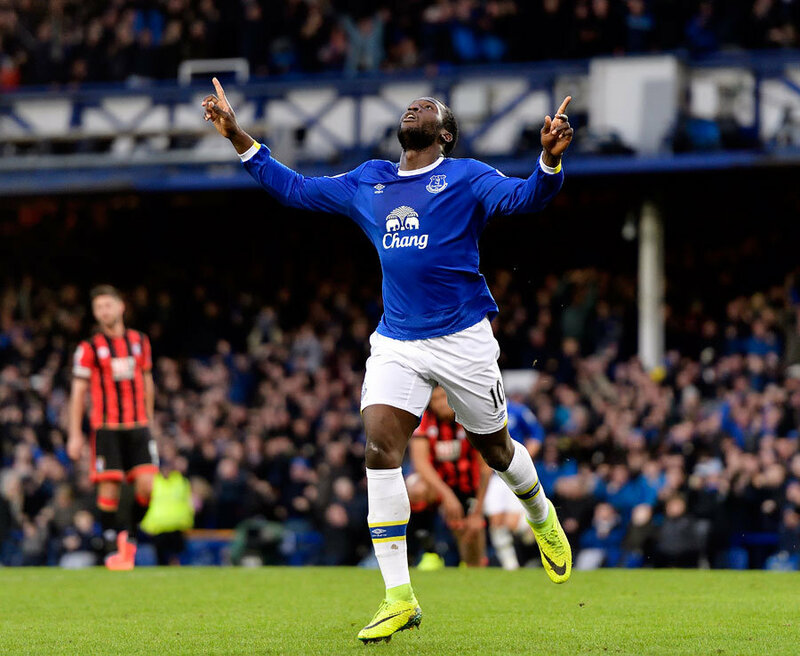 Which Premier League heroes have scored the most goals before the age of 24? “If [clubs] are looking at me, it’s because I’m doing things, well. I’m very lucky. “If tomorrow, I had to leave, I would always be very honest with Athletic. They’ve given me everything.